The Bloggers Association of Kenya (BAKE) has today announced its first Corporate Social Responsibility (CSR) project. The project is to start a library at Shadrack Kimalel school in Ngumo. This project is in partnership with Grab-A-Book. Grab a Book, the organisation behind the initiative, has already set-up one library. BAKE is partnering with them to set-up the second one. The first library was set up at Seedlings Junior School. It has 50 registered members so far and the children’s grades have improved by at least 25%. Shadrack Kimalel Primary School is the project school BAKE will be involved with. Book donations can be dropped at the BAKE office at Nailab, 4th Floor, Bishop Magua Centre on Ngong Road. Monetary donations can be sent via M-Pesa to 0704 090 471. 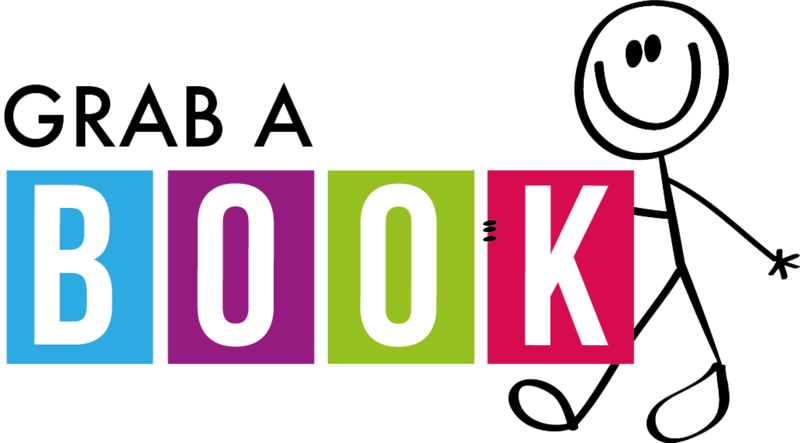 The Bloggers Association of Kenya (BAKE) is a community organization that represents a group of Kenyan online content creators and that seeks to empower online content creation and improve the quality of content created on the web. Grab a book is a company started by Carolyne Kimaru. It is a Kenyan non-profit organisation that exists to get books into the hands of ALL Kenyan Children. The aim is to get as many children as possible to not only get a place where they can borrow books to read but a fun and comfortable environment to read.